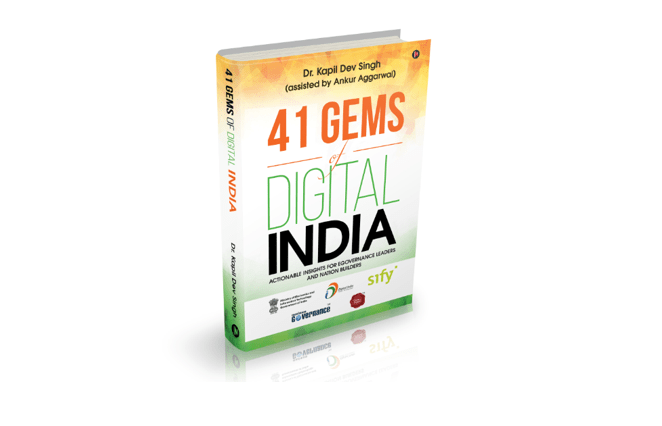 Andhra Pradesh was at the top of the tally with three of its initiatives being crowned as the Gems of Digital India. Each of these three projects highlights strength in taking services to the citizens, building the capacity to deliver and enabling the government leaders to take informed decisions and implement policy decisions. A brief synopsis is provided here. Delivering quality citizen services in time is the corner stone of good governance. The government services include issuing documents like the voter’s ID card, PAN card, Aadhaar card, income certificate, caste certificate etc. ; granting permissions such as for constructing a school; collects revenues in the form of income tax, service tax, VAT, wealth tax, property tax; and transferring cash and non-cash benefits to the eligible. It is the state government that is responsible for providing most of them. Digital has a pertinent role in bringing about a transformation in the way citizen services are delivered and consumed. The MEE SEVA AP case explores how the consistent efforts of the Government of Andhra Pradesh, directed towards overcoming the challenges that the citizens face, resulted into a comprehensive model for citizen service delivery. Government of Andhra Pradesh aggregated citizen services from various departments at a single service delivery platform. It leveraged multiple digital initiatives to overcome process bottlenecks. 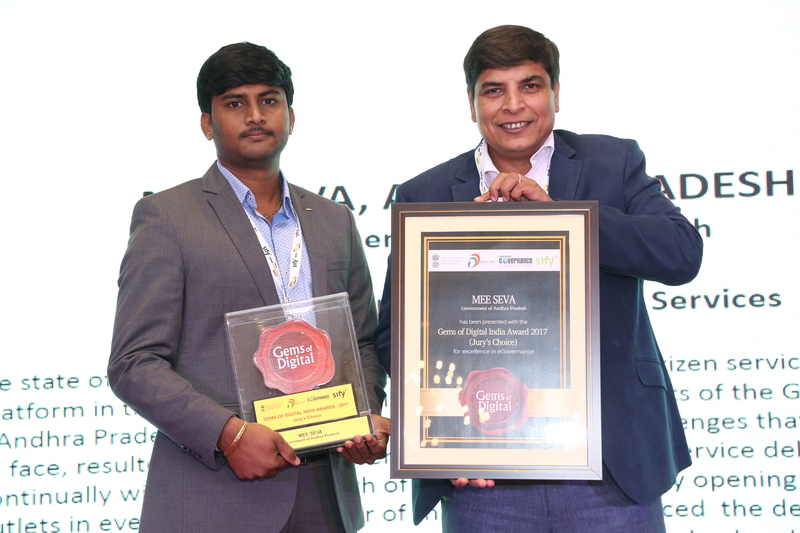 The citizen service delivery model of Andhra Pradesh – Mee Seva, can also be termed as a ‘Citizen Services Aggregation Platform’ (CSAP) in general terms. 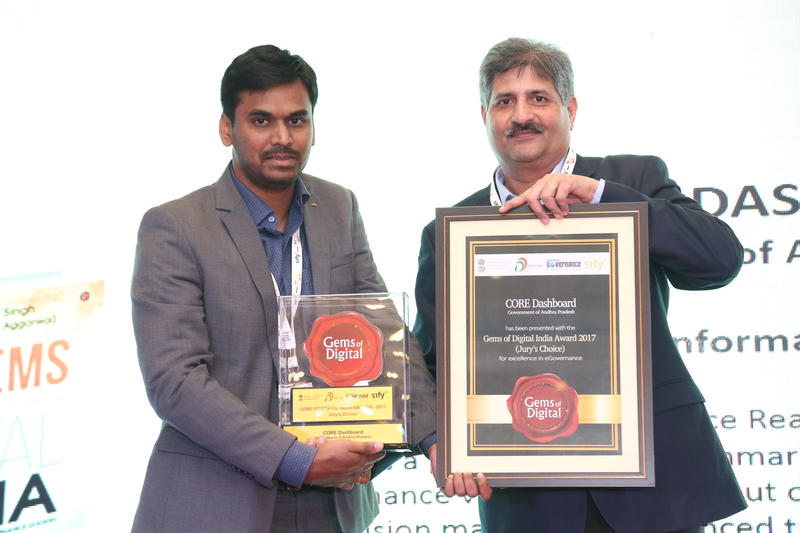 The CSAP pioneered by Andhra Pradesh widens the reach of the citizen services by opening citizen service outlets in every nook and corner of the state and enhancing the process capacity by automating the backend. Providing food security to the citizens living at the bottom of economic pyramid has been an old practice in India. This has been done by providing subsidized food grains through the public distribution system (PDS). The PDS, however, has posed a huge challenge for the government as it leaves gaps in the supply chain for the unscrupulous elements to route the subsidized food grains into the open market or to create bogus beneficiaries. This results not only in leakages in the PDS system but also leads to exclusion of those who are actually entitled. Consequently, while money is wasted on non-target beneficiaries (inclusion errors), the government is not able to ensure food security to the citizens living at the bottom of economic pyramid (exclusion errors). 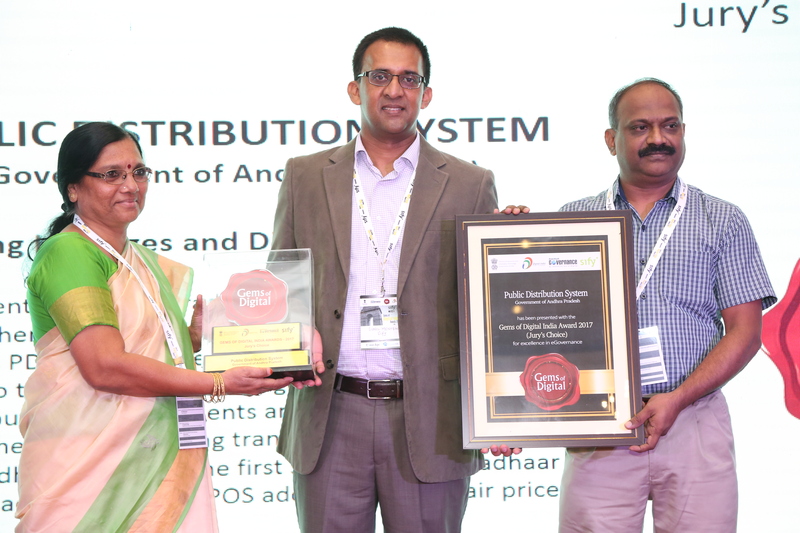 The Government of Andhra Pradesh (GoAP) has been able to overcome these challenges by successfully transforming its PDS with the help of digital technologies. This case study discusses how that has been achieved. 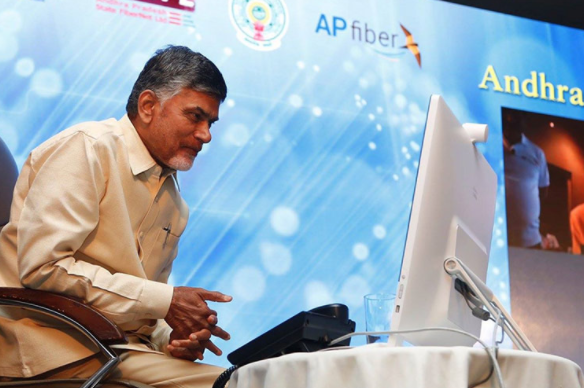 The AP Government’s CM Office Real-time Executive (CORE) Dashboard sets a path breaking benchmark, both from transparency and performance viewpoints. Born out of a need for speedy information for decision making and enhanced transparency, the initiative is also reflective of a sincerity in the government, at both legislative and the executive levels, to serve the citizens in the best possible way. The case study highlights the unique ways in which the initiative empowers citizens, government functionaries and other agencies alike with information. It really sets an exemplary path that could benefit all the stakeholders in governance. A big congratulations to all leaders and teams of all the three initiatives.